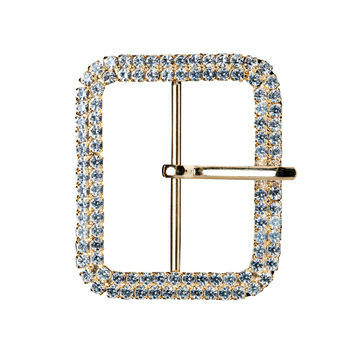 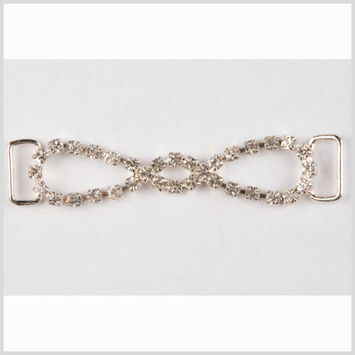 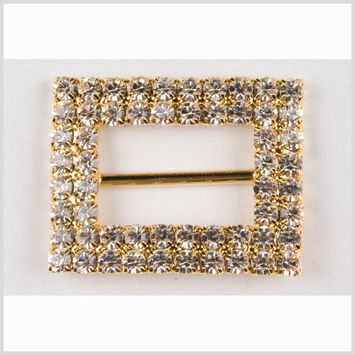 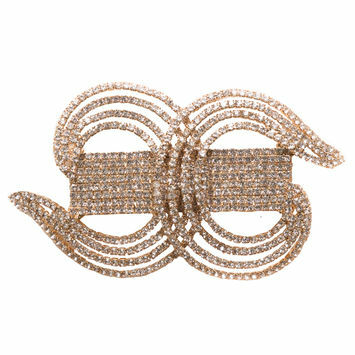 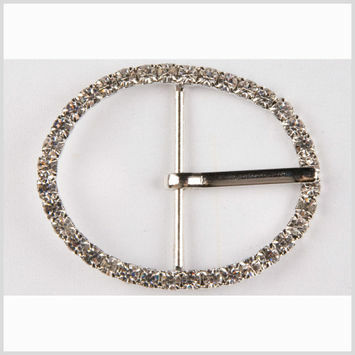 Rhinestone Closures are flashy and functional, ideal for a variety of garments. 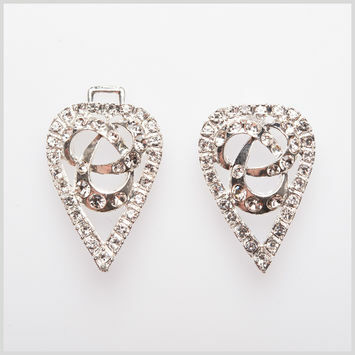 Originally, rhinestone was a naturally occurring stone found along the Rhine River. 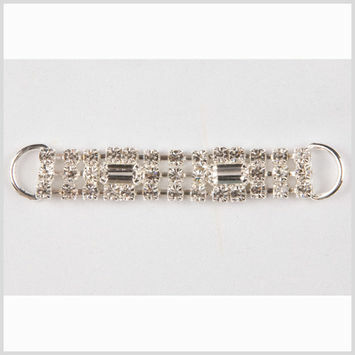 Today, glass beads and synthetics are used in lieu of the natural stone. 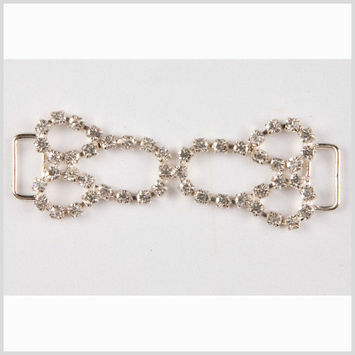 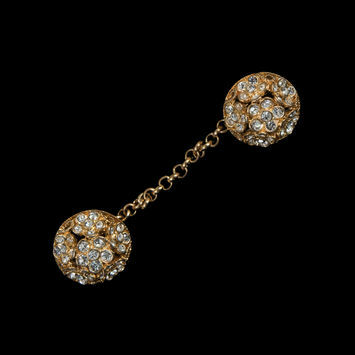 This changed the nature of jewelry, as originally only the wealthy could afford glittering accessories. 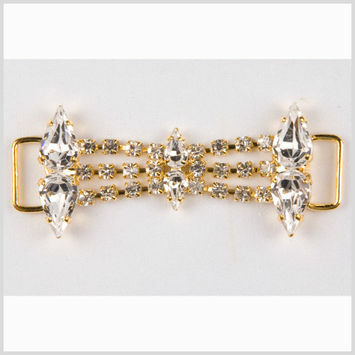 Rhinestones made beautiful, sparkling jewels more available to the lower classes. 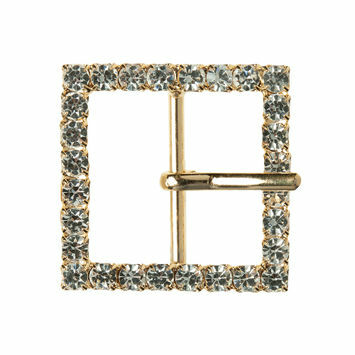 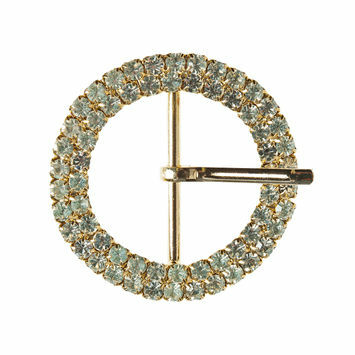 Utilize rhinestone closures to keep a 60's style swing coat closed, or on a capelet thrown over a little black dress. 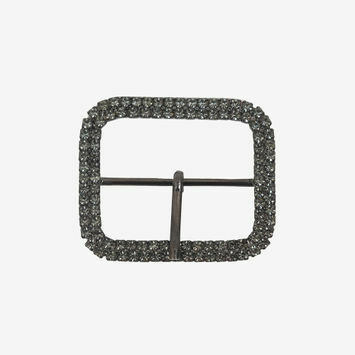 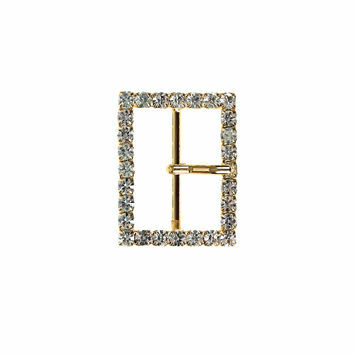 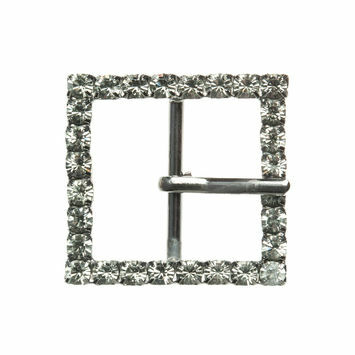 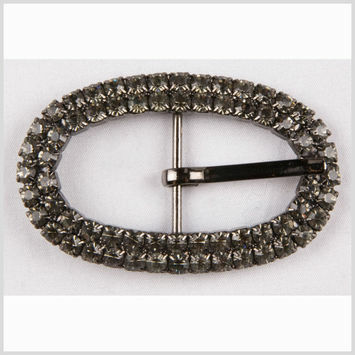 Gunmetal and Black Diamond Swarovski Buckle - 1.875"